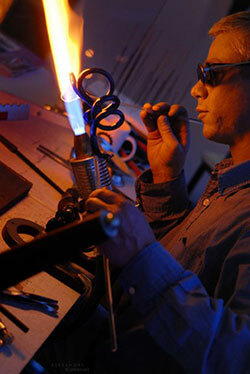 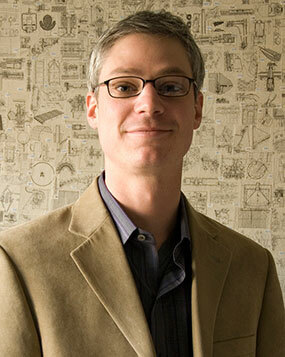 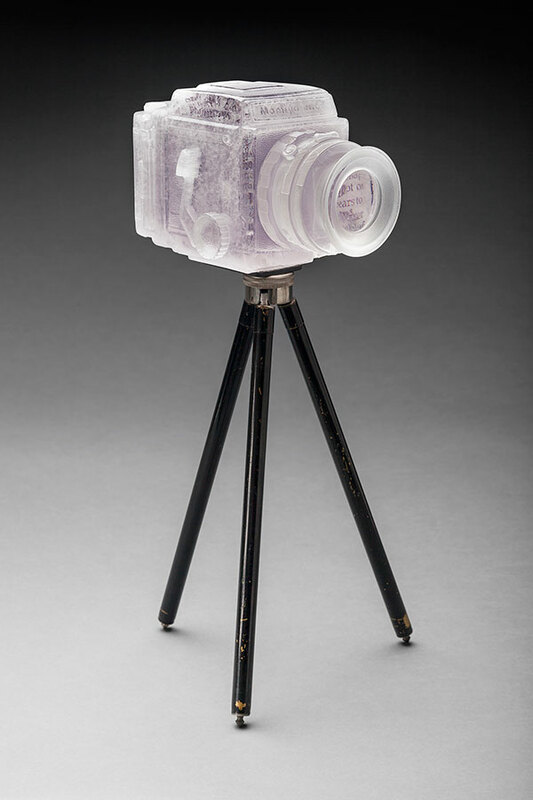 Joshua Hershman is an American-born artist dedicated to developing new techniques in glass-working that combine optical physics with the fluidity of glass to make conceptually driven sculpture. 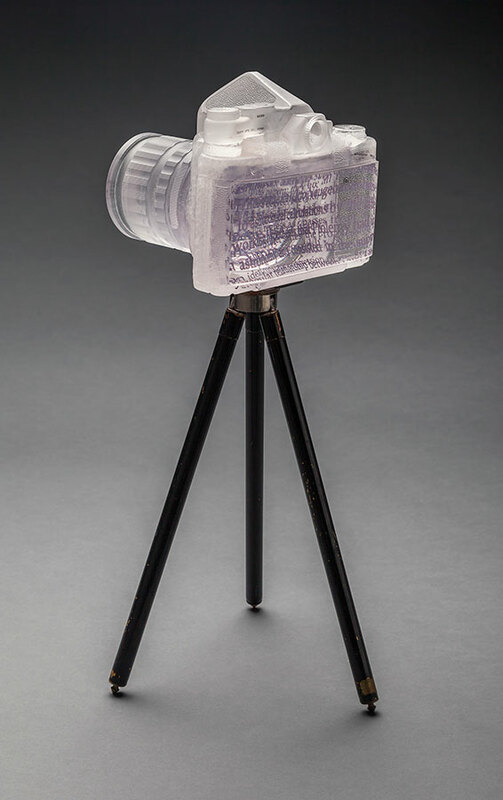 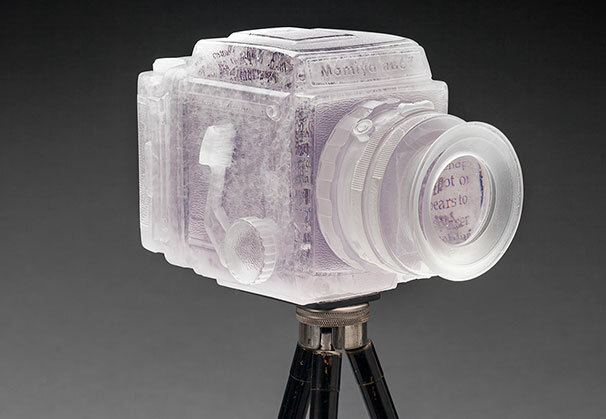 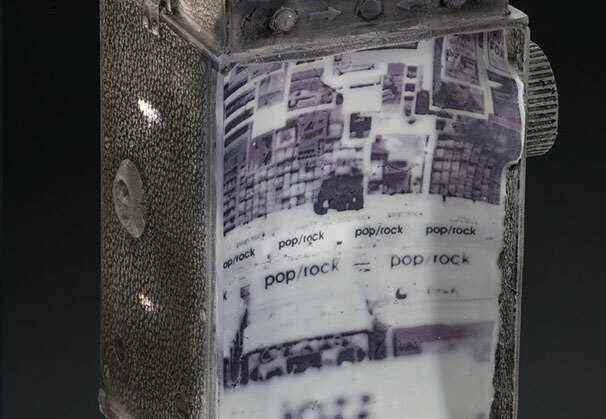 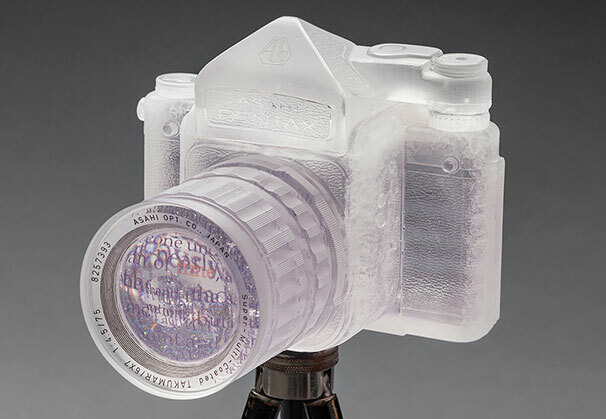 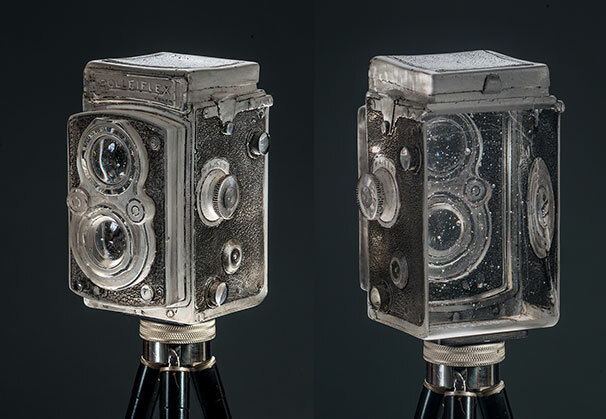 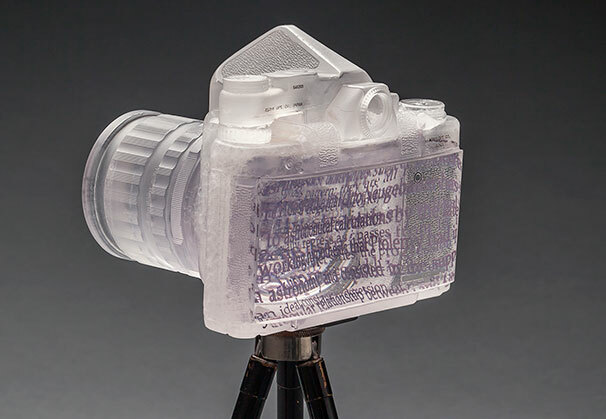 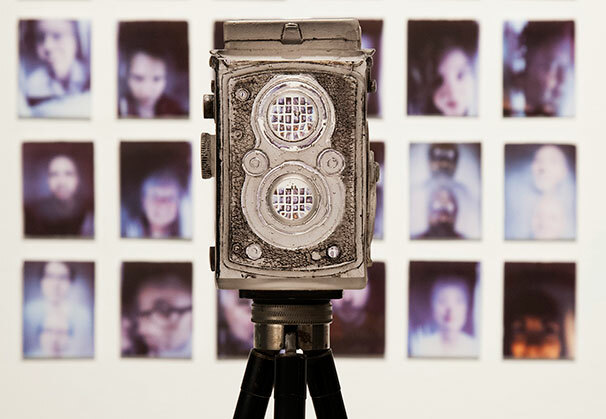 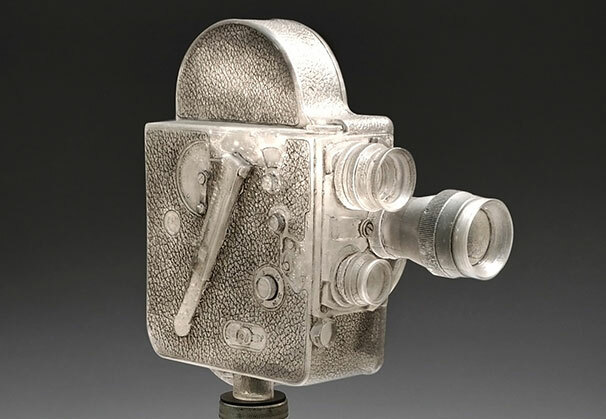 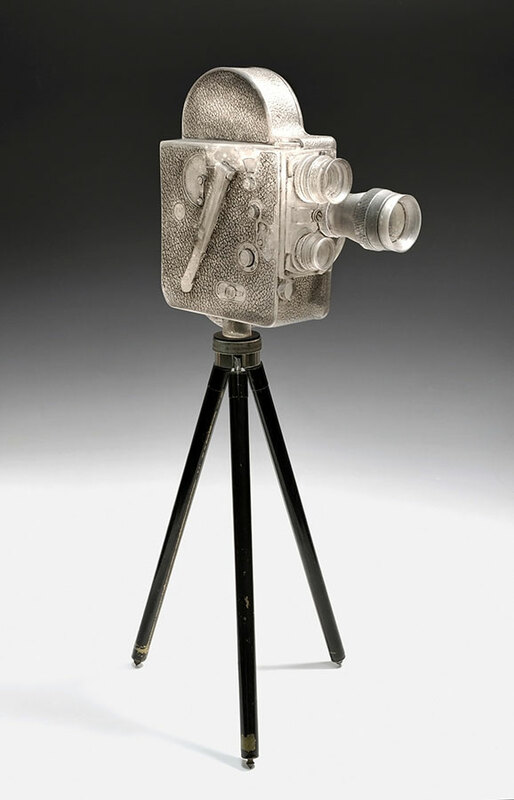 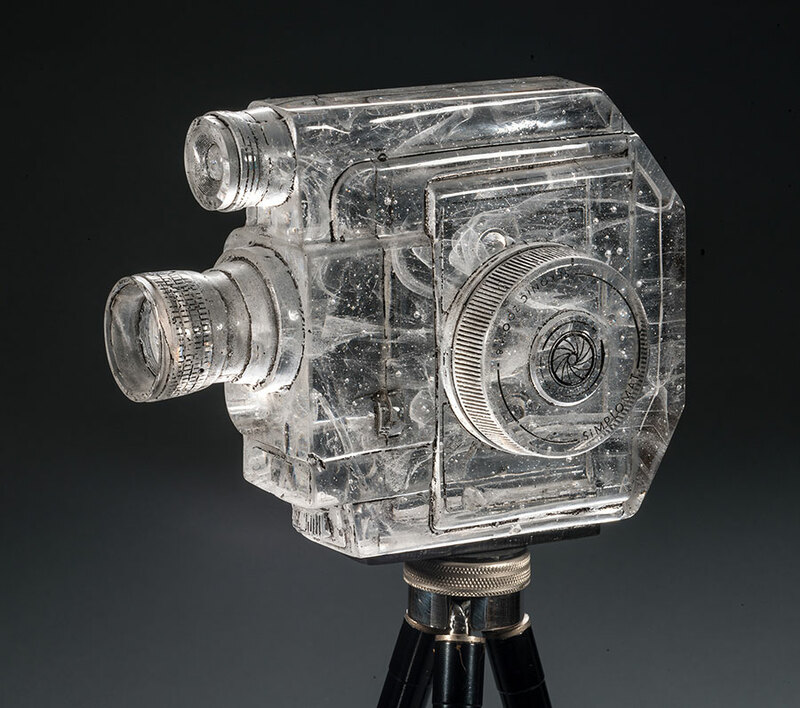 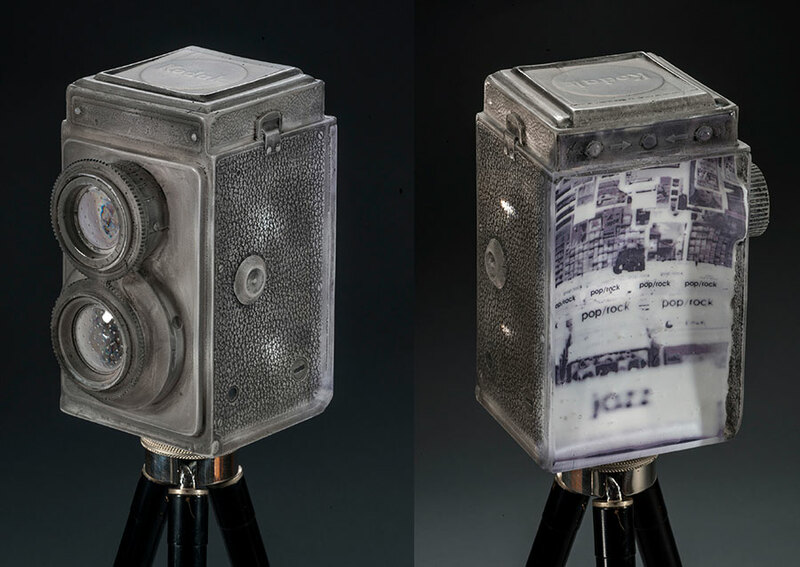 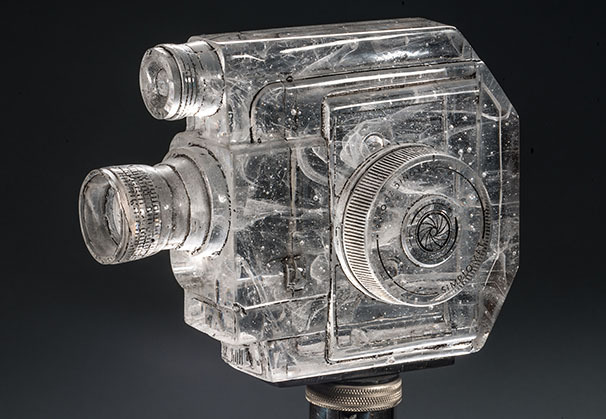 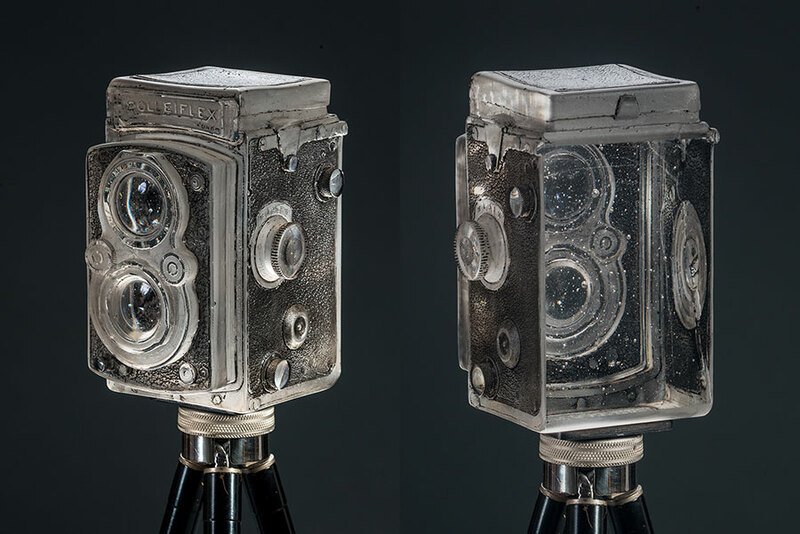 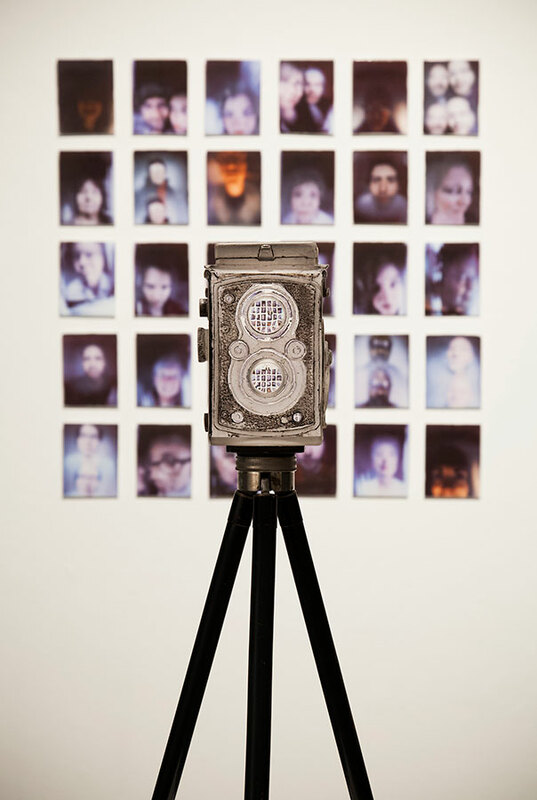 By harnessing light through hand-polished lenses, Hershman employs unique methods of casting, coldworking and photography in his boundary-pushing work. 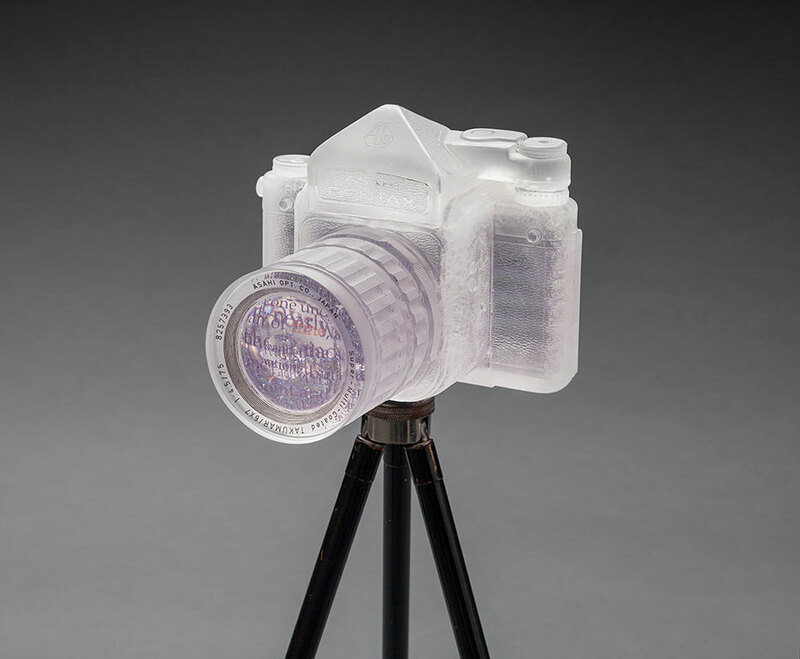 Joshua is represented by AiBo Gallery.